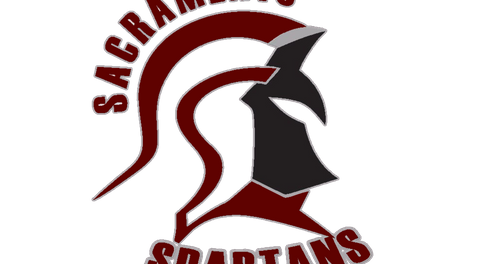 Please come out to the best hotel in Sacramento Lion Gates Hotel! 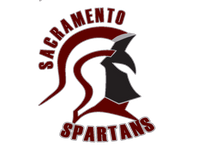 This is Sacramento Spartans big sponsor.They house the players and support the community with helping out. 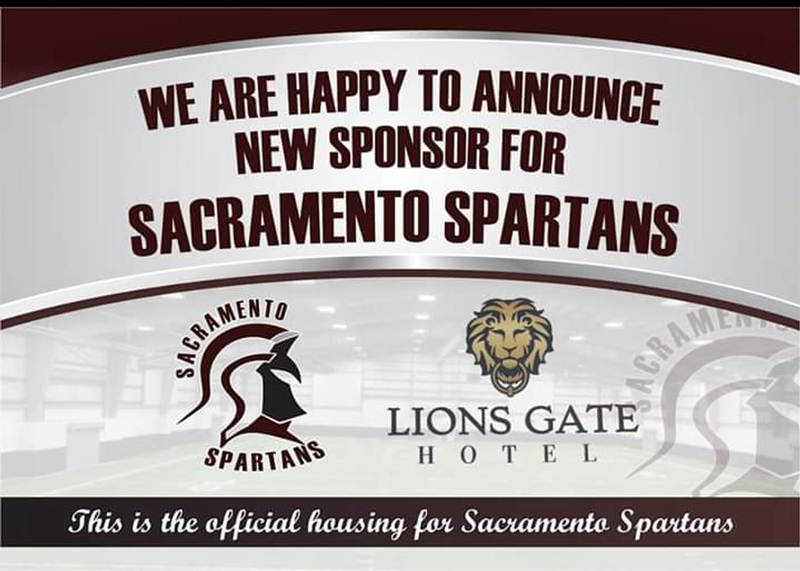 The other teams that are coming into play the Spartans will all stay at Lion Gate Hotel.